Beautiful, clean lines... Classic indoor flooring. 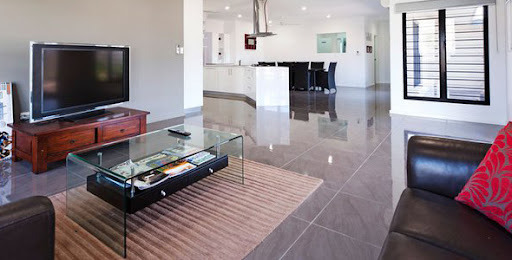 Invite your friends and family over and entertain in style.. sleek looking lounge and dining areas. 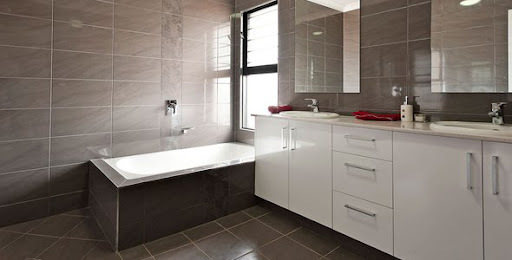 Custom designs... Bathroom floors and walls, shower skirting and bathtubs. Whether you like traditional or a more contemporary look, we can design it. With beautiful tiles, you'll want to spend more time in your kitchen. 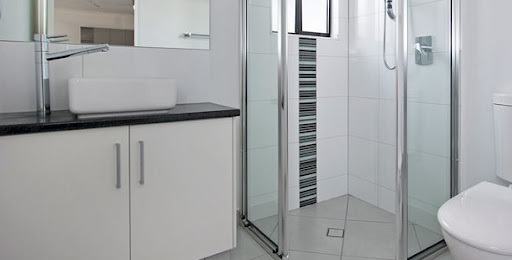 Splashbacks, feature walls, mosaics, put a personal touch into your tiles. 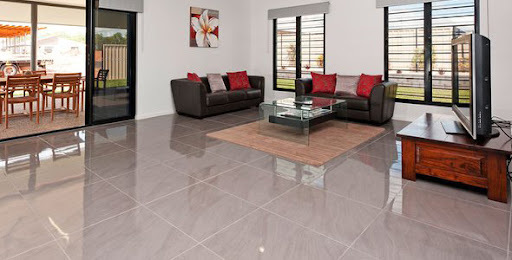 We are experienced professional Wall and Floor Tilers, servicing Darwin, Northern Territory and Melbourne, Victoria and the surrounding areas. 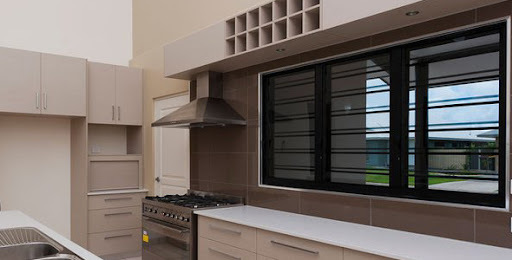 Darwin & Melbourne tilers with 20 yrs experience in the building industry, we specialise in all aspects of tiling design and maintenance, including splashbacks, mosaics, pool tiles, verandah tiles and more. 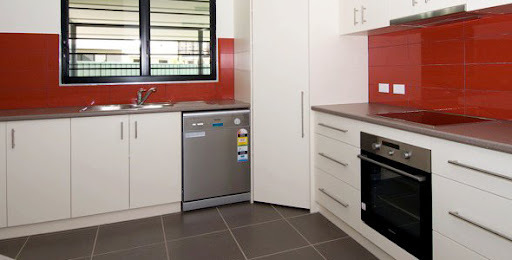 TC Tiling has worked on many government, commercial and residential buildings throughout the Northern Territory & Victoria.